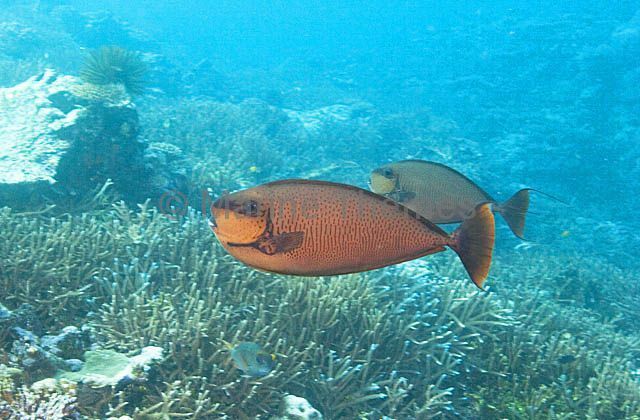 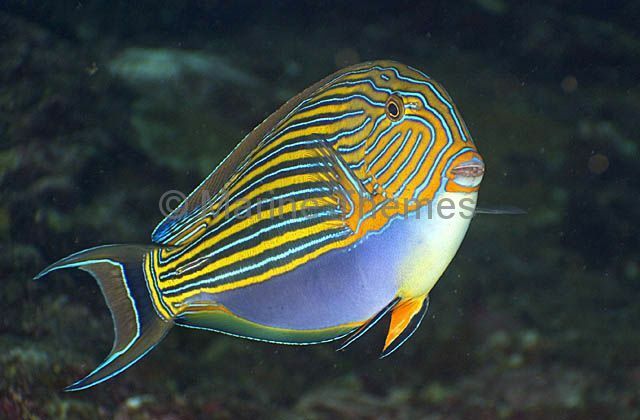 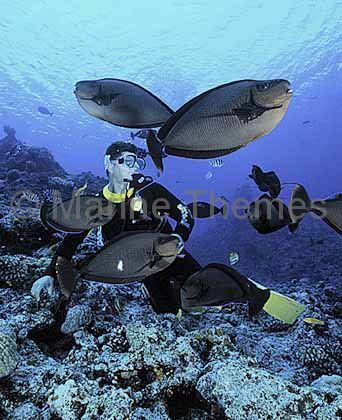 Vlamings Unicornfish (Naso vlamingii) with diver. 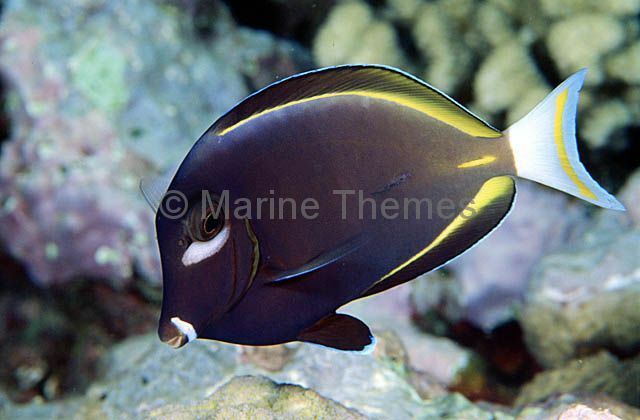 Vlamings Unicornfish (Naso vlamingii) swimming over coral reef. 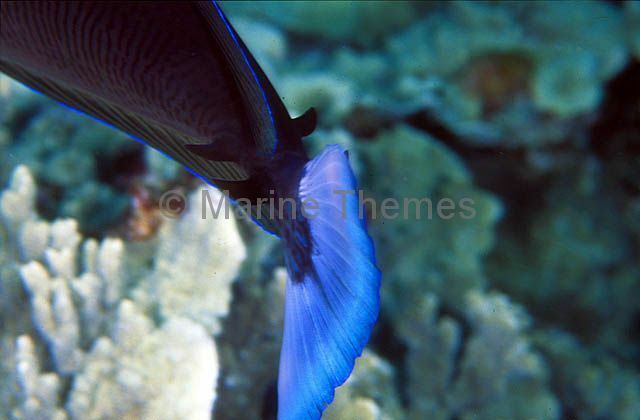 Vlamings Unicornfish (Naso vlamingii) Detail showing razor sharp scutes or blades on caudal peduncle. 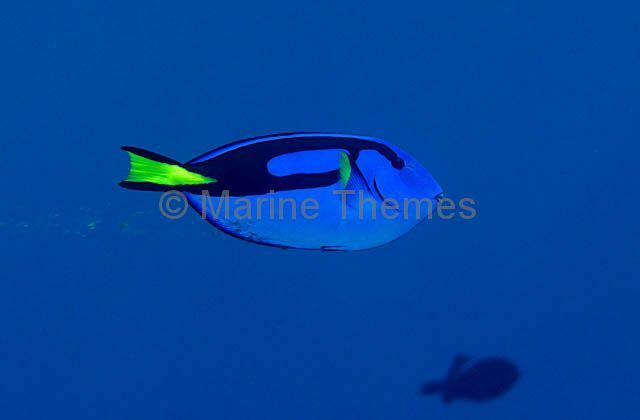 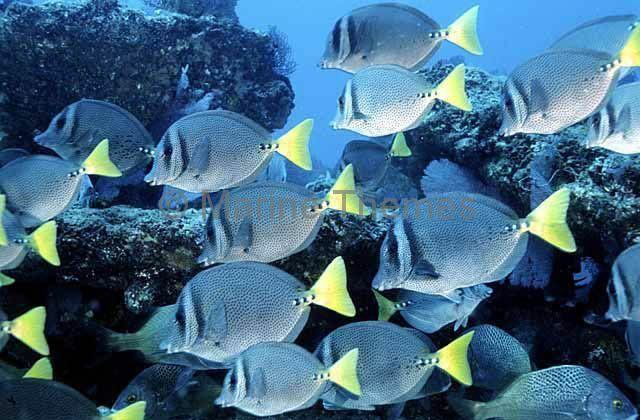 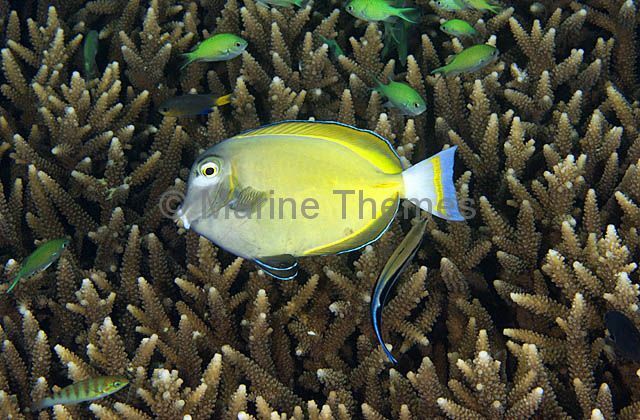 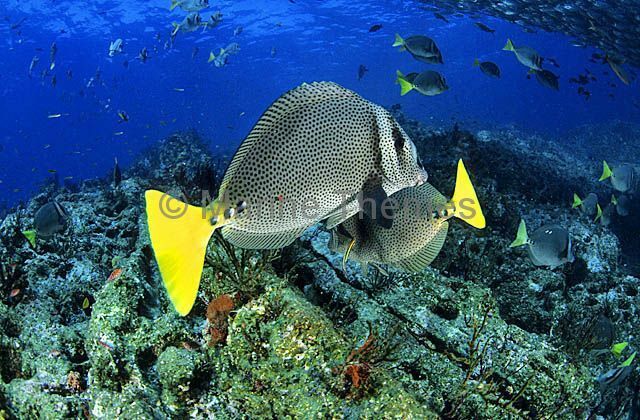 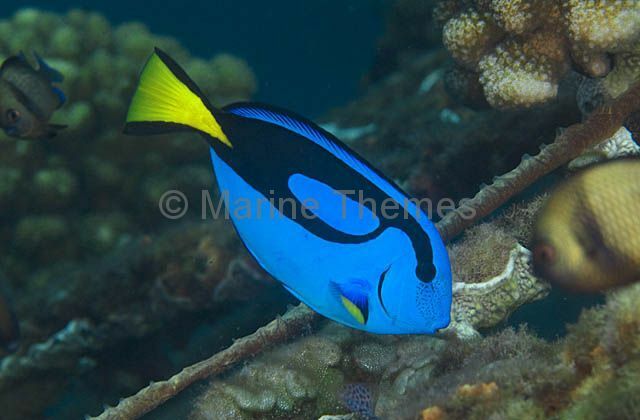 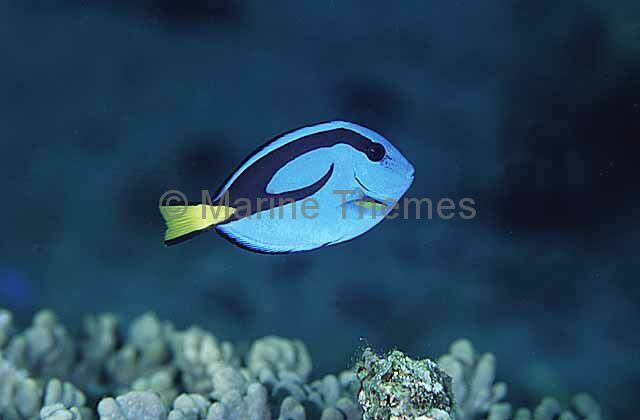 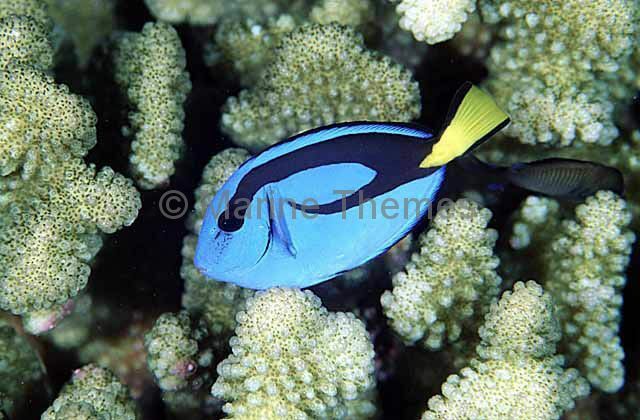 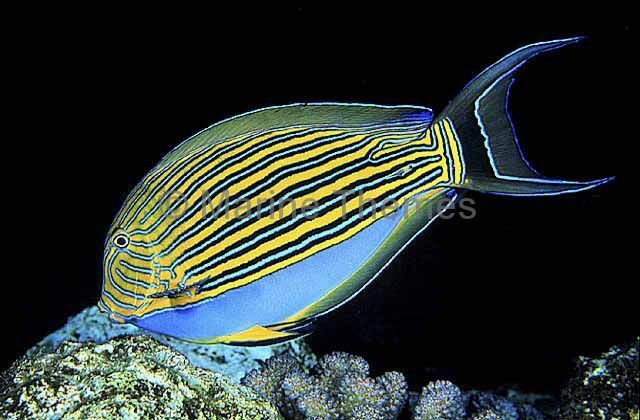 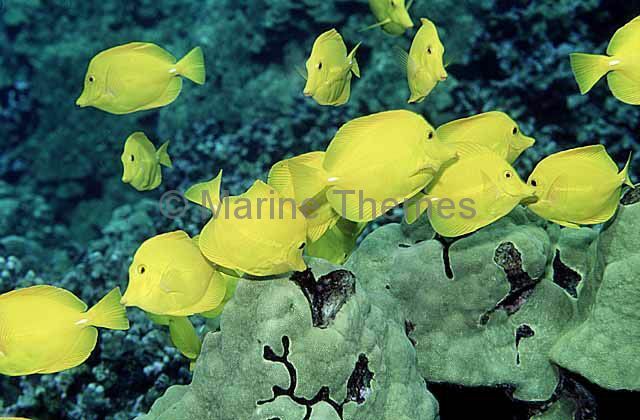 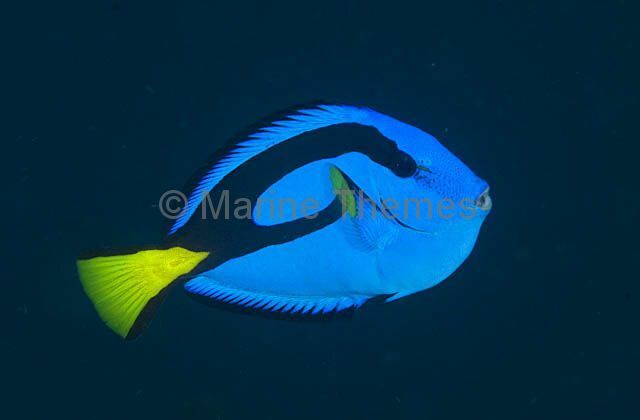 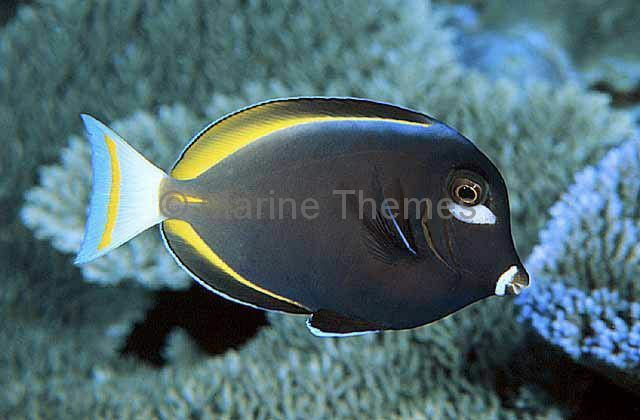 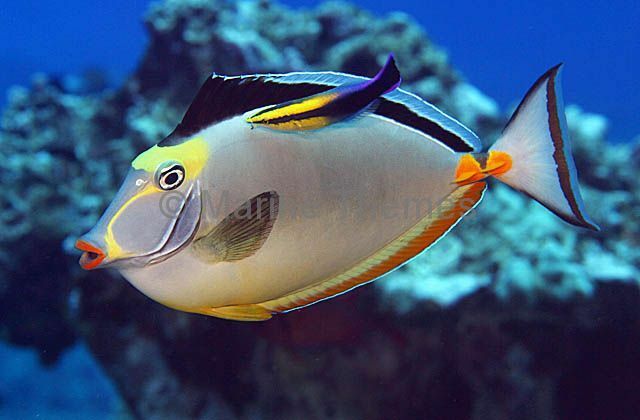 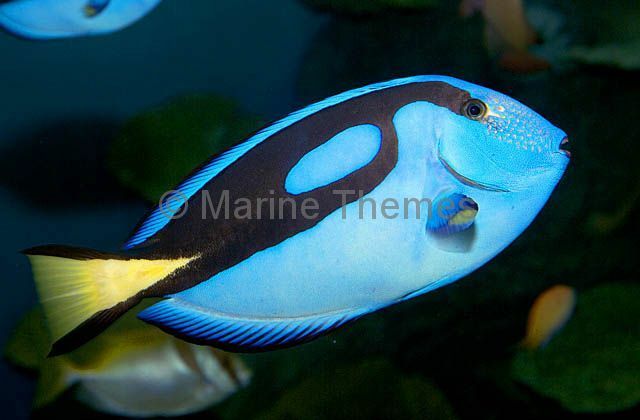 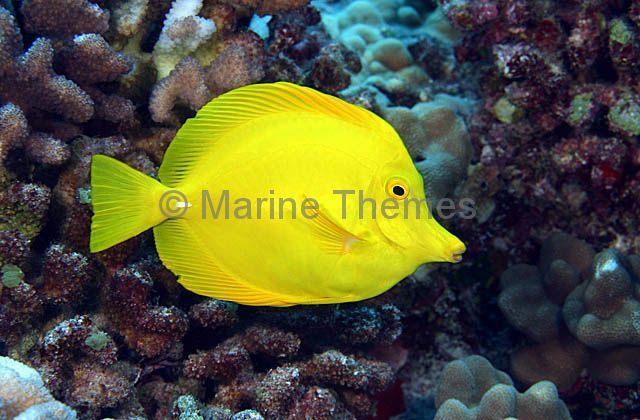 Blue Tang (Paracanthurus hepatus) or Palette Surgeonfish feeding on coral reef. 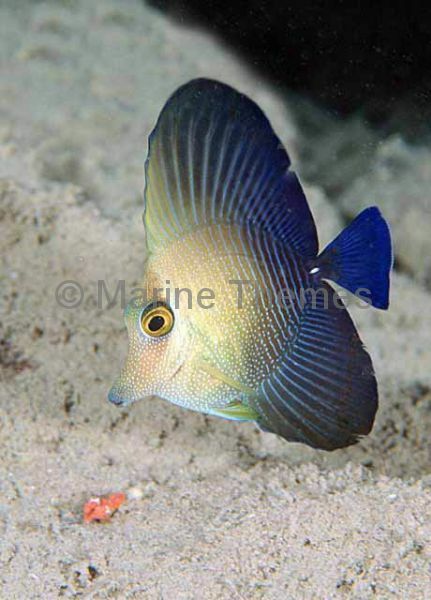 Brushtail Tang (Zebrasoma scopas) Juvenile colour pattern and body shape.